Is your car falling apart? Is it in need of costly repairs that just aren’t worth your money anymore? Does it cause you headaches because you are never sure whether it will get you to where you need to go? When it is time to get rid of your old car there is a wonderful option that will even give you money towards a down payment on a replacement vehicle. 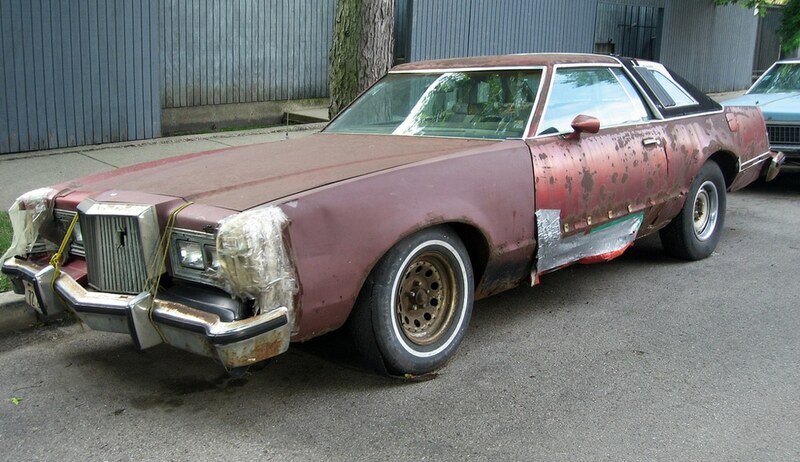 No matter how old your car is, or how damaged it may be you can still receive money for it. 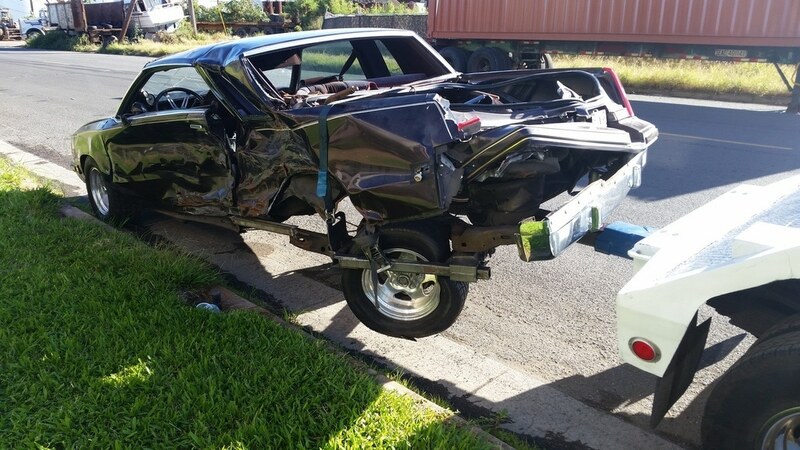 Our company buys any make, any model and with any amount of damage to it. No matter what condition your vehicle is in, if it doesn’t run and is an eyesore to look at, we will buy it giving you money towards a car that you will be much happier driving or whatever else you need money for. The process is so easy and convenient for you that you won’t believe it. We will come to you once you contact us, so you don’t have to worry about traveling to our office and how you might get here if your car is unreliable. Even after we establish that the car does not run, we will still buy it from you. The condition of your car does not matter; you can still get the cash that you need without a problem. We even offer free towing to take away the old vehicle, so you don’t have to worry about how to get it to us. We try to make doing business with us as easy and convenient for you. You might think that this process will have you waiting and inconvenience you horribly, but that is the complete opposite of what you will experience. You don’t even need to worry about tons of paperwork or a long wait time to get your old car out of the way. Our company will handle all of the paperwork required to buy your old vehicle so that you can relax and focus on more important things. We are more often available within 24 hours, making it quick as well as easy to do business with us. You won’t have to miss out on life while you wait to get paid for your old car and this makes it even sooner than you can begin shopping with cash for a new car to drive.